hen you stop and think about it, traditional schools are strangely amazing. 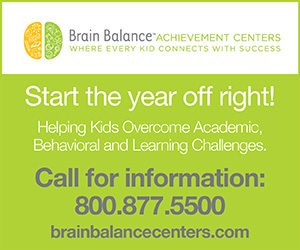 Put hundreds, often thousands, of pre-teens or teens into a few square acres and a handful of buildings, with a 40:1 ratio of students to adults and only their also-developing peers to whom they might compare their bodies, their experiences, their grades and their opinions, and expect them to do their best – academically, emotionally and interpersonally. What? It’s strange because it’s not a natural community structure, even if it is today’s norm; it’s amazing because some students actually come out of it healthy and having learned something. Of course, accessibility is crucial – that’s why schools have become what they have become – and teachers who teach hundreds of students every day are, frankly, living saints. But when you must provide for the masses, there is no way every individual gets what he or she needs. Today there are many very bright students who have challenges that prevent them from fitting well into the massive norm that follows a fairly straight and well-trampled path. A learning disability is not a symptom of stupidity; a behavioral disorder is not a sign of lesser brainpower; an emotional struggle is not a signal that a person is not brilliant. Some students just need a path that winds with them, so their talents, their strengths and their smarts can rise into view. 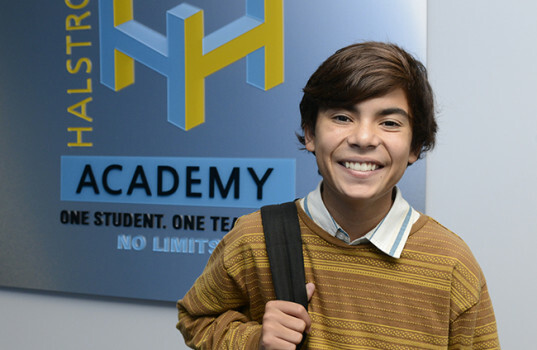 For those students, there is Halstrom Academy. Halstrom Academy was founded on the premise that, for many students, a one-to-one teacher-student ratio is the ideal scenario for academic success. Every student works with highly qualified teachers and receives a customized learning plan that is tailored to their unique skills, interests, needs and rate of progress. 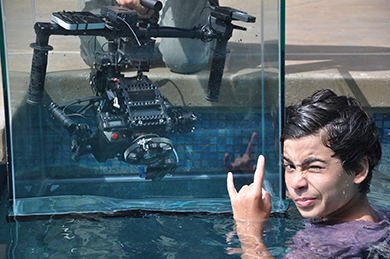 Sixteen-year-old aspiring filmmaker Joshua Ovalle of Huntington Beach was struggling at his local high school. He suffers from attention deficit disorder (ADD). Even though Josh is ambitious and passionate, he was, as he puts it, “lost” in school. His confidence was battered by his performance and his grades. After less than a year at Halstrom, everything is different. Halstrom is accredited by the Western Association of Schools and Colleges. It offers more than 150 courses including 17 AP courses, and nearly a hundred U.C./C.S.U certified and NCAA approved courses. An in-depth college and career planning program prepares students for life beyond high school and has helped many students go on to prestigious universities. Halstrom offers year-round open enrollment at three Orange County campuses located in Anaheim Hills, Huntington Beach and Mission Viejo, and will soon open a campus in Newport Beach. There are also campuses throughout San Diego and Los Angeles counties, as well as the San Francisco Bay area. Halstrom classes are also available via webcam through an online program. If your student is struggling in the traditional school system, or if he or she is driven to pursue a passion that requires flexibility of schedule, Halstrom Academy is an option.